Phaya Thai covers the area between Siam and Victory Monument, with Phaya Thai Road — a major road covered by the BTS Sukhumvit Line – running through the neighbourhood. Phaya Thai is best known for Pratunam – an area packed with wholesale clothes shopping malls. Although Phaya Thai is less glamorous than nearby Ratchaprasong, its wide variety of cheap, interesting shopping malls and great dining options make it a fun part of Bangkok to visit and a great place to fill your bags with new clothes for next to nothing. Phaya Thai is also the area you’ll arrive in if you catch the Airport Rail Link into Bangkok from Suvarnabhumi Airport. Pratunam — a dense commercial area in Phaya Thai — is Bangkok’s wholesale clothing and accessories capital. Pratunam Market is home to hundreds of shops and stalls selling shirts, shorts, jeans and thousands of other items of clothing at wholesale prices. 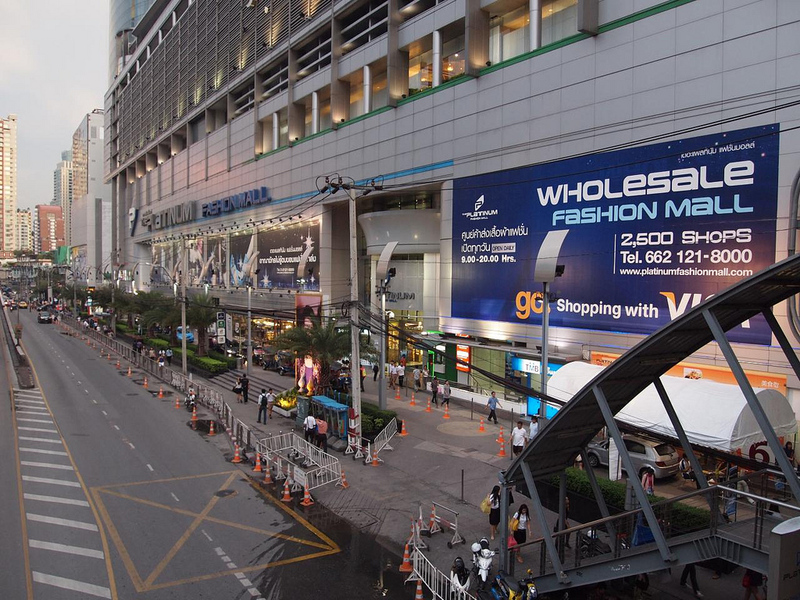 Platinum Fashion Mall is Bangkok’s wholesale clothing hotspot — a gigantic mall specialising in wholesale clothes and accessories. Most stores offer discounts for customers that buy two or more pieces of a certain item. Previously known as Pratunam Centre, Palladium Mall is a large shopping mall located across the street from Pratunam Market. Inside, you’ll find the usual wholesale clothing, as well as an assortment of consumer electronics stores and shops selling Thai handicrafts. Located opposite the massive Platinum Fashion Mall, City Complex is an older but far more comprehensive choice for shoppers seeking bargain wholesale clothing. Clothes range from basics to modern fashion, with prices negotiable based on the quantity you’re buying. A six-floor shrine to all things silicon, Pantip Plaza is Bangkok’s most popular computer and consumer electronics mall. Products range from smartphones to the latest CPUs and video cards, making Pantip a great shopping destination for the tech obsessed. One of Pratunam’s newest shopping malls, Watergate Pavilion is a smaller mall located on Ratchaprarop Road. Most of the shops specialise in women’s fashion, with a focus on teens and 20-somethings. Phaya Thai is home to Bangkok’s tallest building — the 85-storey Baiyoke II Tower. Although the building is a hotel, the 84th floor revolving observatory deck is open to the public. Visit on a sunny day to enjoy incredible panoramic views of Bangkok’s dense city skyline. Phaya Thai might be best known for its gigantic shopping malls, but it’s also home to one of Bangkok’s most beautiful museums. Suan Pakkad Palace on Sri Ayutthaya is a museum of Thai antiques and historical artifacts, including a 4,000 year old pottery collection. The Platinum Food Centre, located on floor six of the Platinum Fashion Mall, is home to a mix of Thai, Chinese and Indian food stalls. Food is paid for using a charge card system — pick up your card when you enter and use it to pay each stall, then refund the balance as you leave. Located on Petchaburi Road, opposite the Palladium Shopping Centre, Go Ang Chicken Rice serves one dish — chicken rice, or khao man gai. Open until late, Go Ang is always crowded with a mix of locals and tourists — look for the service staff in bright pink uniforms. A short walk from Pratunam Market and the Baiyoke Sky Hotel, The Curry Pot serves up a selection of Indian dishes at reasonable prices. 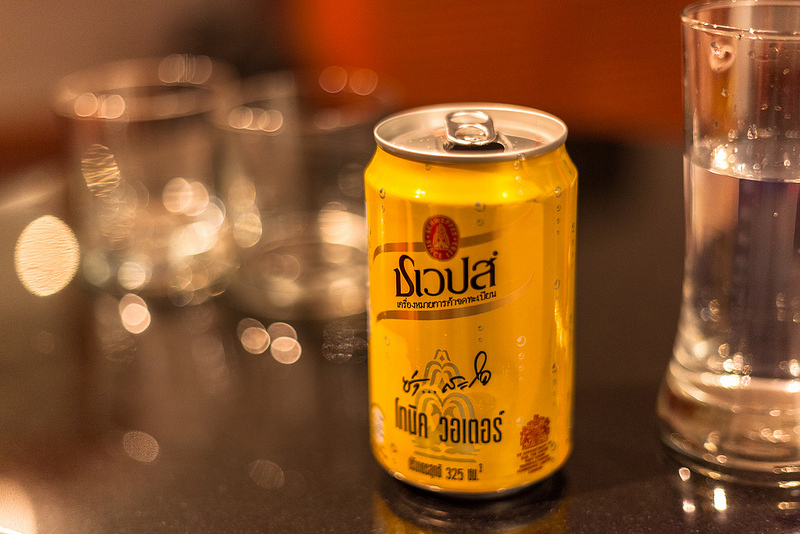 Popular with shoppers, guests at the nearby Baiyoke Sky Hotel and local shop owners. Once Upon a Time is a charming Thai restaurant with a relaxing garden setting. The menu is made up of classic Thai dishes, with the quiet outdoor setting on Petchaburi Soi 17 a change from the hustle and bustle of Pratunam. Located down Soi Phaya Nark, Sushi Masa is a small but popular sushi bar on an otherwise unremarkable street. Ingredients are flown in from Tokyo’s Tsukiji Market every second day, giving this small sushi bar a diverse menu of fresh sushi and sashimi dishes. 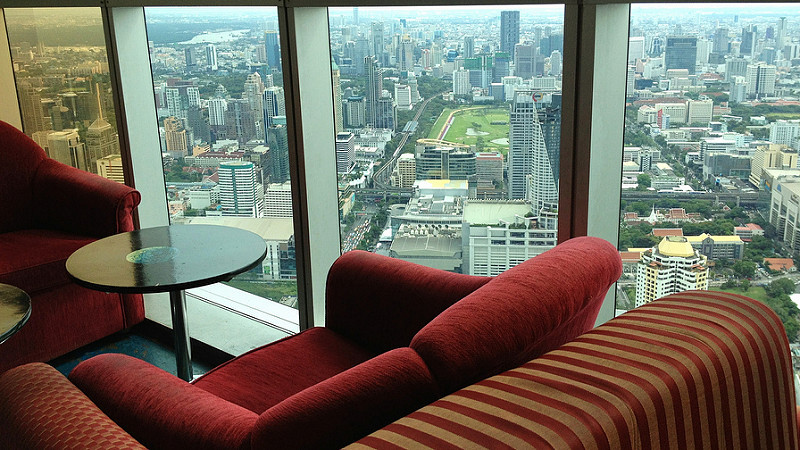 The Baiyoke Sky Hotel is home to several restaurants offering great views of Bangkok. The Crystal Grill, which is located on the 82nd floor, is a buffet with a decent selection of dishes and one of the best views available of Bangkok’s skyline. A modern, conveniently located and comfortable four-star hotel, the Amari Watergate Hotel is located opposite Platinum Fashion Mall on Petchaburi Road. Large rooms and a selection of great restaurants (try Heichinrou on the 5th floor) make the Amari Watergate a good choice. Located atop the new Watergate Pavillion shopping mall on Ratchaprarop Road, the Centara Watergate Pavillion Hotel is a modern, comfortable four-star hotel. A relaxing rooftop pool and open air restaurants make the Centara Watergate Pavillion a great choice in Pratunam. VIE Hotel is a modern design hotel located a short walk away from BTS Ratchathewi. Thanks to its stylish outdoor swimming pool (complete with views of the nearby BTS track) and tuk tuk service to Siam Paragon, VIE Hotel is a convenient and luxurious choice for shoppers. The Sukosol Bangkok Hotel is a comfortable five-star hotel located on Sri Ayutthaya. A short walk from Phayathai BTS and minutes from the Airport Rail Link, it’s a convenient choice for travellers that want to explore Bangkok using public transportation. Connected to the Platinum Fashion Mall by skybridge, the Novotel Bangkok Platinum Hotel is a convenient, modern four-star hotel. The hotel is a short walk away from Central World and Bangkok’s other top shopping malls in Ratchaprasong. The Baiyoke Sky Hotel occupies Bangkok’s tallest building — the Baiyoke II Tower. As such, it offers some of the best views available of Bangkok’s dense city skyline. Rooms are large and decently furnished, while the hotel’s rooftop observatory is a fun place to visit after sunset. Conveniently located close to the Platinum Fashion Mall, Pantip Plaza and Pratunam’s other shopping destinations, the Centre Point Pratunam Hotel is an excellent choice for families and solo travellers alike. Thanks to its location near Pratunam Market, Ideal Hotel Pratunam is popular with shoppers searching for discount clothing and accessories. Rooms are homely and simple, but the staff and convenient location for shoppers make the Ideal Hotel Pratunam a nice place to stay. Located on Petchaburi Soi 15, Good Day Hostel is a clean, simple and minimalistic hostel that offers dorms and private rooms. A short walk from Platinum Shopping Mall, Good Day Hostel is a good choice for budget travellers seeking something located close to Ratchaprasong. Close to Pratunam Market and Platinum Fashion Mall, Boxpackers Hostel is a clean, simple and conveniently located backpacker’s hostel in Pratunam. A large meeting room, complete with its own pool table, makes Boxpackers Hostel a great place to stay with friends. Located on Ratchaprarop Road, Link Corner Hostel is a short walk from the Airport Rail Link station at Ratchaprarop. Private rooms and dorms are available, making it a convenient option for travellers seeking cheap accommodation close to the Airport Link and BTS. The Rock Pub is a rock and metal bar located close to BTS Ratchathewi. Music is provided by the house cover band that plays everything from Aerosmith to Metallica, while cheap cocktails and beer make this fun neighbourhood pub a great place for a night out. 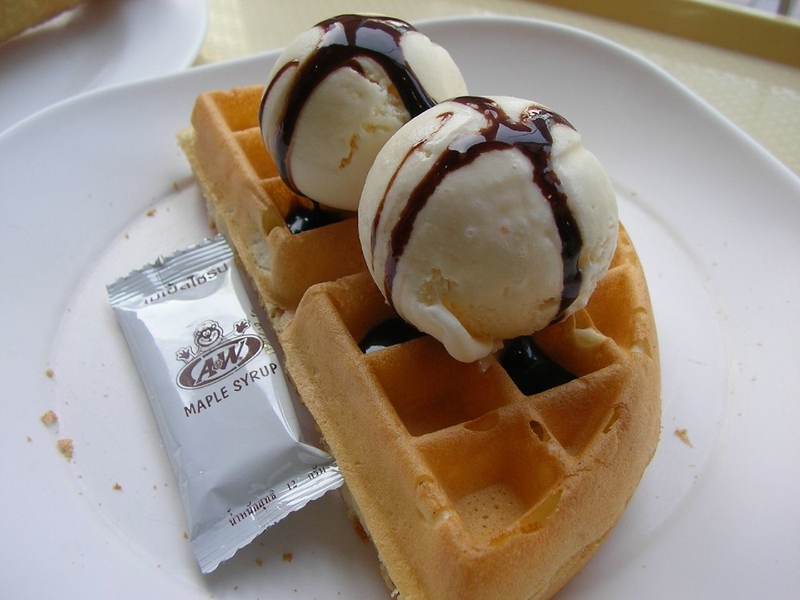 Located beside BTS Ratchathewi, Coco Walk is home to a selection of small restaurants and bars serving everything from Thai dishes to Japanese food. Although it’s far from picturesque, Coco Walk is a nice escape from the concrete jungle that is Phaya Thai. Step into a 1920s-style speakeasy pub. The Sapphire Bar at the Sukosol is one of only a few high-end nightspots in Phaya Thai, serving classic bar snacks and a great selection of scotch whiskies. Phaya Thai is connected to the rest of Bangkok via the BTS Sukhumvit Line. Two stations — BTS Ratchathewi and Phayathai — make it easy to reach other parts of the city such as Siam, Sukhumvit, Silom and Chatuchak. 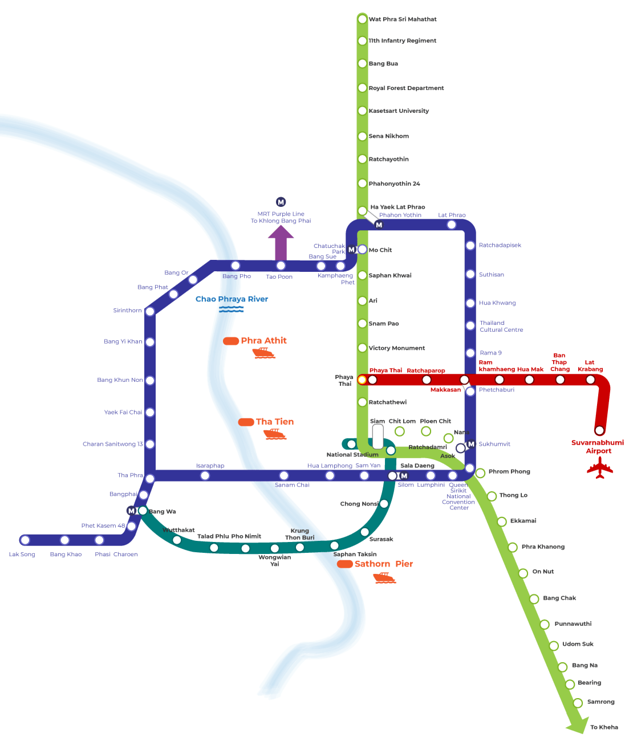 The Airport Rail Link ends in Phaya Thai, allowing passengers to connect to the BTS Skytrain to continue exploring the city. Most of the hotels in the Pratunam area are near Ratchaprarop Station, making the Airport Rail Link City Line a convenient choice for getting around the city. The Khlong Saen Saep Express Boat passes through Phaya Thai, making it easy to travel to Rattanakosin (or, alternatively, to Lower and Mid Sukhumvit) from the area. Board the boat at Pratunam Pier to travel around Bangkok while avoiding the city’s infamous traffic.